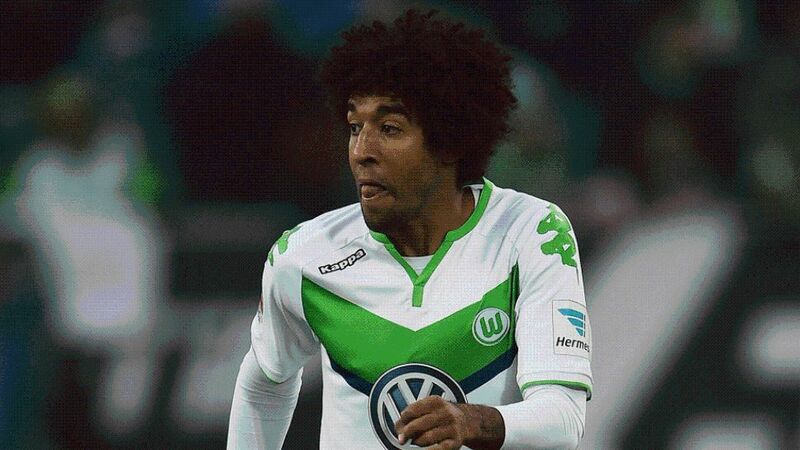 VfL Wolfsburg have more than enough quality to break back into the top four, according to Dante. The Wolves currently sit three points adrift of the coveted UEFA Champions League places, but the Brazilian defender is confident his side can iron out their inconsistencies and close the gap before the season is out. bundesliga.com: What goals have you set for the Rückrunde? Dante: We want to play in the Champions League again next season. That’s our objective again and we can achieve it. We want to play better football than in the Hinrunde and show more consistency at the same time. We want to play better away from home because we’ve dropped too many points on the road so far. We played well in Frankfurt. We dominated, but we didn't make enough of our numerous scoring chances. That’s something we really have to get on top of. bundesliga.com: You’ve been at Wolfsburg for five months. Are you happy with how you’ve integrated into the team? Dante: Absolutely, but it’s never easy when you move to a new club. The style of play is completely different to at FC Bayern. I needed a certain amount of time to adapt, but now I feel completely integrated. It was definitely a good decision for me to join Wolfsburg.